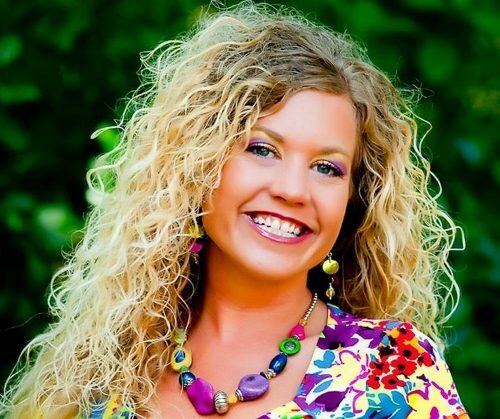 COCOA BEACH, Florida -- Kimberly Anne Wicks died Tuesday, May 21st, 2013, from injuries sustained while swimming in the ocean in Cape Canaveral, Florida and suffering a seizure on Saturday May 18th, 2013. She was in the ICU Cape Canaveral Hospital until her death. Kimberly was born in Johnson City, NY on October 2nd, 1975. She graduated from Cocoa Beach High School and went on to earn a degree from the College of Journalism and Communications at the University of Florida. She is survived by her parents Jack and Maureen Wicks, Gainesville, sisters Jacquelyn Susan Campbell (Chris), Honolulu, and Amy Elizabeth Wicks, Bishop Ca., niece Samantha Campbell, Honolulu, and the love of her life Mike Tesauro, Cape Canaveral. Kimberly was a very avid Gator fan and we are sure that she will be watching and rooting for them from heaven. A Celebration of her Life will be held on Saturday June 1st, 2013 at the Beckman-Williamson Funeral Home in Cocoa Beach, Fl. from 1 to 3 PM. A less formal Aloha tribute will take place in Cape Canaveral afterwards. In lieu of flowers, please share some hugs with someone in her honor.